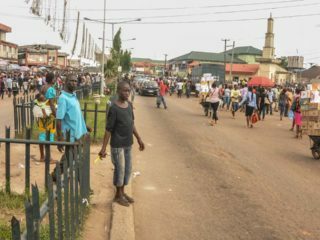 The Transmission Company of Nigeria (TCN) has identified lack of adequate funding, insufficient gas supply to electricity plants and dilapidated infrastructure as some of the major challenges confronting the country’s power sector. According to the Managing Director of TCN, Abubakar Tambuwal Atiku, lack of fund has hindered the progress of over 130 projects in the power sector which had been ongoing since 2012. 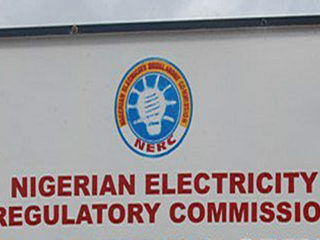 Speaking during a meeting with the House of Representatives Committee on Power, the management of Eko Electricity Distribution Company (EKEDC) customers of the distribution company in Lagos last week, Atiku said the funding of TCN projects had consistently been missing from yearly budgets for some time now. Lamenting the incapability of the transmission network, the chairman said the stability of the transmission network cannot be guaranteed whenever power generation drop below 3,000 megawatts (MW). He also blamed the frequent system collapses on inadequate gas supply to the generating plants. 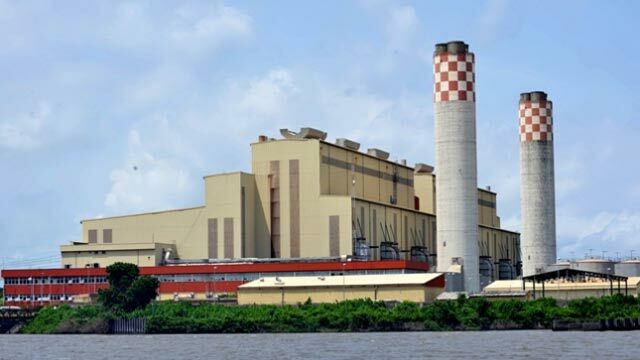 Atiku argued that the system is susceptible to collapse whenever generation is below 3,000MW, adding that the current 20-30MW spinning reserves is not enough to save the system from collapse whenever it dropped to 300MW. He insisted that the transmission network has a capacity to wheel 7,000MW, stressing that gas shortages made it difficult for generation to improve. “Generation is about 3,000 to 3,200MW because of the issue of gas. As at yesterday, only one unit was generating 170MW at Egbin Power Station. Once we are generating below 3,000MW, nobody can guarantee system stability,” Atiku explained. According to him, the government will turn the challenges to opportunities, to spur growth in the sector. The House of Representatives Committee on Power Chairman, Daniel Asuquo said the lower chamber would cooperate with the Federal Government to ensure the sector’s growth. He commended the owners of Eko Disco on initiatives to improve quantity, quality and reliability of supply despite the shortfalls in allocation from the national grid. He said the initiative to source supplementary power through embedded generation options would guarantee greater supply, adding that, it would also reduce the Disco’s Aggregate Technical, Commercial and Collections Loss, ATC&C; and urged the company to improve its metering system. “For us, it is a service we are happy to do. It is a medium to create some kind of sustainable confidence. For us, it is also an opportunity to show that the members of the National Assembly are working,” he said. Asuquo added that the power sector is a very important sector to the country, especially at this period of recession, adding that the only thing that can drive the country out of the present downturn is electricity. He promised that the National Assembly would look critically at the 2017 budget submitted by President Muhammadu Buhari. “We will remove anything that looks like vague promise. The issue of saying that the National Assembly is delaying the budget can’t work. That blackmail has failed,” he added. 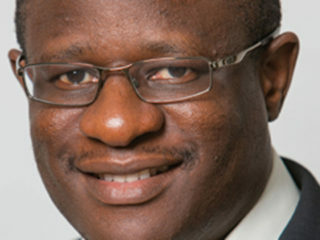 Earlier in his presentation, the Managing Director and Chief Executive Officer of Eko Disco, Oladele Amoda, identified some of the challenges facing the company to include: inadequate power from the grid resulting in massive load shedding; customer apathy towards payment for energy consumed; absence of enabling law to prosecute vandalism; and absence of cost-reflective tariffs.